Share These Quotes and Messages This Divali! 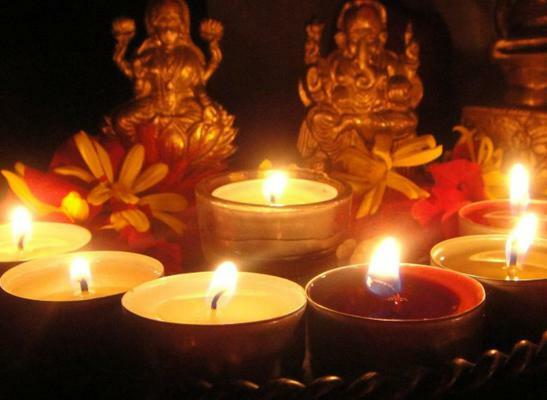 Today is the festival of lights, joy, prosperity and happiness. It is also the festival of firecrackers in India. Memsaab brings you a choice of quotations and messages that you must share with your loved ones on this day. 2. We meditate on the glory of the creator, Who has created the Universe, Who is worthy of Worship, Who is the embodiment of Knowledge and Light, Who is a remover of all Sin and Ignorance. May he enlighten our Intellect. Happy Deepavali 2014. 3. Noticed your phone got heavier with this sms? That's because it contains loads of love, affection and prayers to keep u happy this Diwali. 4. The sun does not shine there, nor do the moon and the stars, nor do lightning shine, All the lights of the world cannot be compared even to a ray of the inner light of the self. Merge yourself in this light of lights and Enjoy the supreme Deepavali. HAPPY DIVALI to all the Memsaabs and their families. How do you plan to celebrate this Diwali? Popular Diwali Sms & Messages!